We’re out and about meeting the people who run shops, bars and provide services around the Terres de l’Ebre. 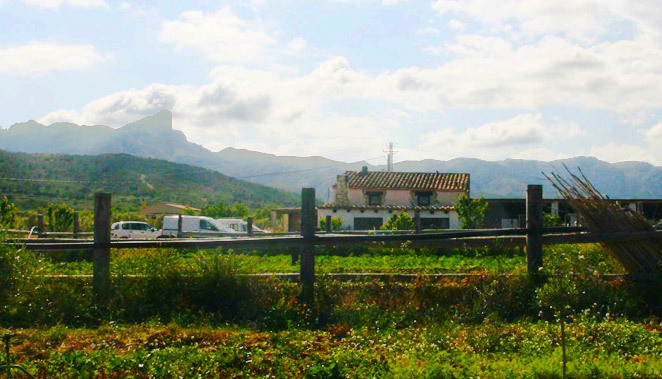 Maite Pallarès runs Terra de Burgans, a farm just outside El Perelló which sells organic fruit, vegetables and olive oil directly to the public. She took us for a walk around her 30.5 hectares of land. 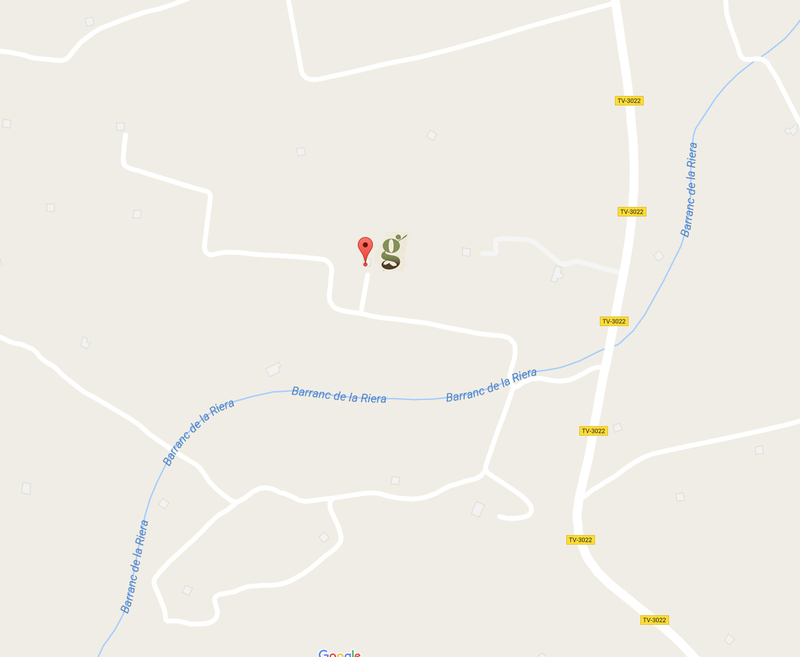 What is Terra de Burgans? Terra de Burgans is a farm and we opened to the public in March this year. We have 3,200 olive trees, 1,000 almond trees, 150 carob trees, 100 cherry trees and we grow lots of other fruit and vegetables too. Right now we have four varieties of cabbage, different types of lettuces, artichokes, aubergines, courgettes, spinach, onions, potatoes, strawberries and more. We have two donkeys and free range chickens too. 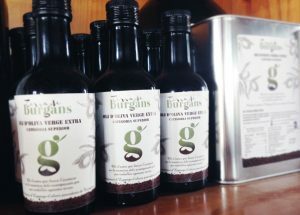 We sell our own extra virgin olive oil. We sell all of our seasonal fruit and vegetables directly to the public – there are no pesticides and we will get our official organic certificate soon. You can come to the farm and pick it yourself, or send me a message and I will prepare an order for you. It’s called “km 0” – it’s all local. When people visit our farm I can tell them all about it. This is a huge amount of land to look after. How do you do it? Yes, it’s mainly just me and my father, Jose, who is 87 years old. He still drives the tractor. I do most of the pruning, harvesting and planting. Three of us did the olive harvest this winter – it took two months. 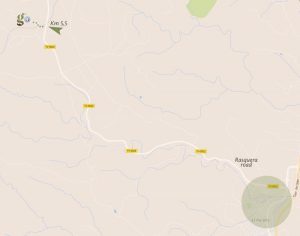 We’ve spent two years restoring some abandoned neighbouring fincas too – some trees have been left for too long and can’t be brought back into production, but others can. It’s difficult and hard work, but if I didn’t like it I wouldn’t do it. You’re committed to farming organically and using methods which are respectful to the environment. Why is this? I believe that everything should function naturally. For example, each insect serves a purpose. If you kill one thing it has an effect on other things – it creates an imbalance. I’m studying ley lines, water divining and my father is teaching me all that he knows. I’ve studied oil-tasting, biodynamics, holistic management and ecological agriculture at local agricultural schools. We take into account the phases of the moon and we use medicinal plants as treatments for the land. 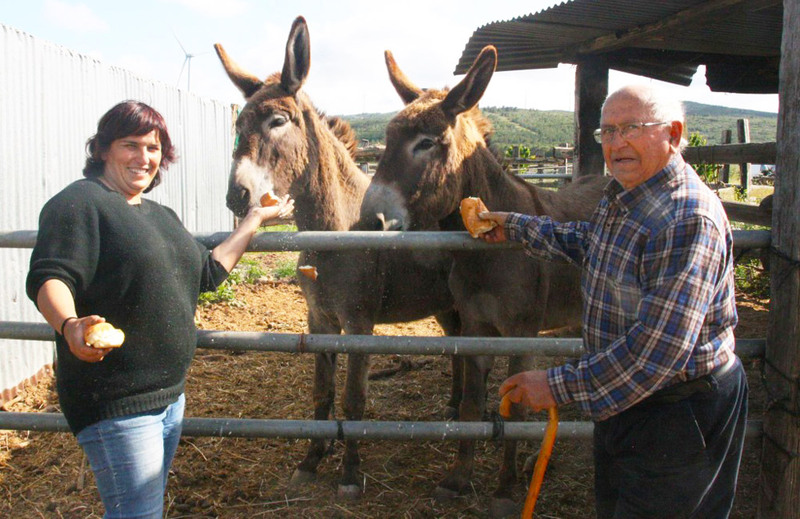 We use natural fertiliser – a shepherd comes through the land with his sheep and we have hens and donkeys too. I’ve also been to Tuscany to study olive oil production – Italians are the kings of commerce. You’re very ambitious. What are your aims for the future? Maybe I’m ambitious, or maybe I have many things that concern me about the world! Soon we want to install our own olive press. You can take care of your olives from start to finish, but then it could be ruined if you take it somewhere else to press the oil. We want to do our own. I would also like to develop oleoturismo (olive oil tourism). 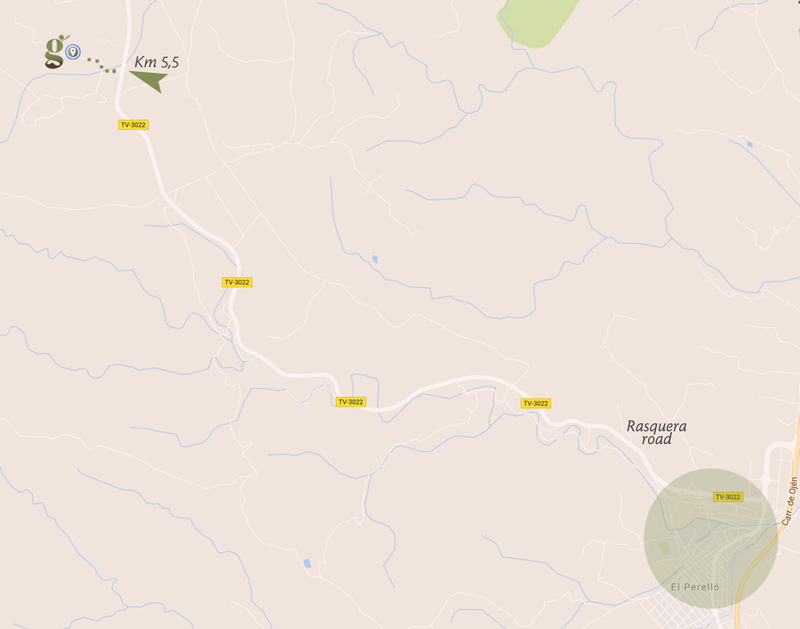 Terra de Burgans is at km5.5 on the TV-3022 (the Rasquera road). 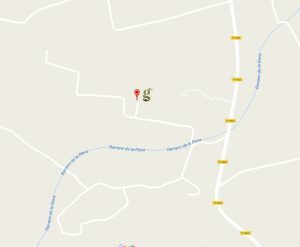 GPS: 40˚ 54’ 11.0” N 0˚ 40’ 04.0” E.
Contact Maite to arrange an order via telephone or WhatsApp on +34 653 822 117 in French, Italian, Castilian, Catalan and basic English. Maite is seeking volunteers to work on her land with her. More information via Workaway here. Maite’s olive oil is superb. So are her vegetables and eggs.